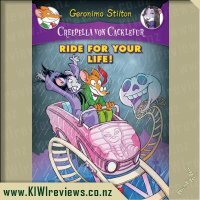 Rating: 9.7 Creepella Von Cacklefur #6: Ride For Your Life! 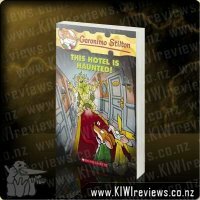 Rating: 10.0 Warning! 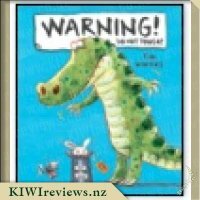 Do Not Touch! 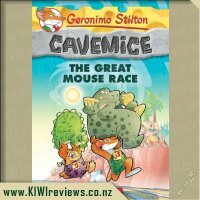 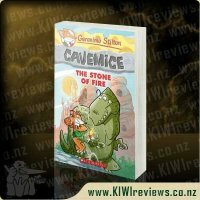 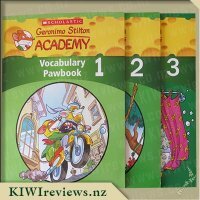 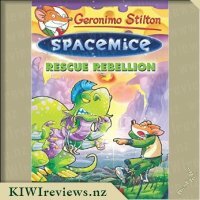 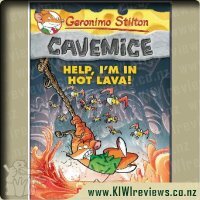 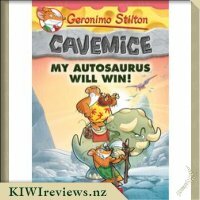 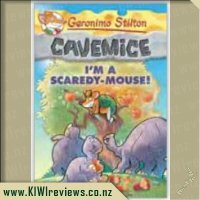 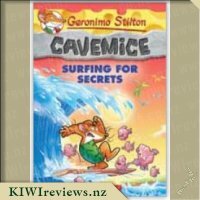 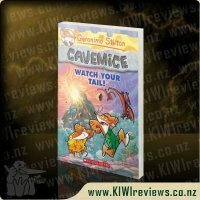 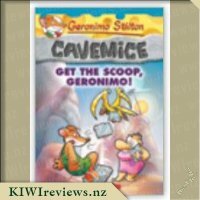 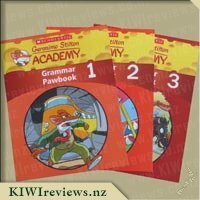 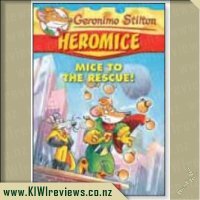 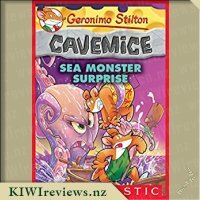 Rating: 8.4 Geronimo Stilton Cavemice #3 - Help, I&apos;m in Hot Lava! 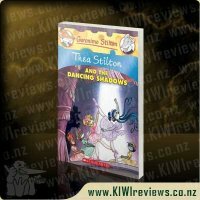 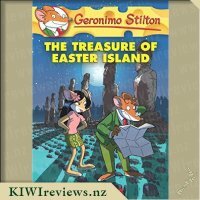 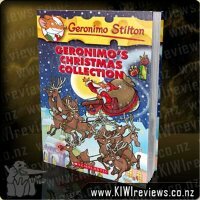 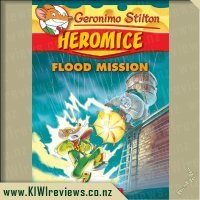 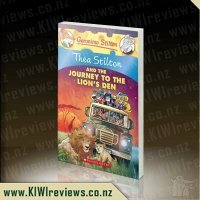 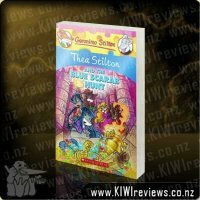 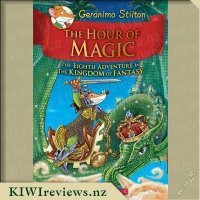 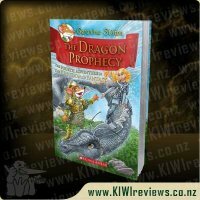 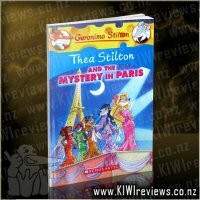 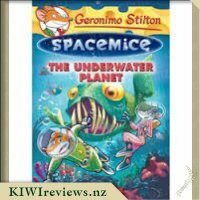 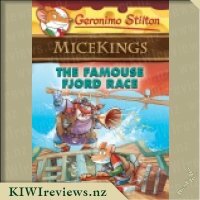 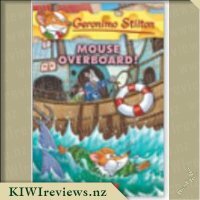 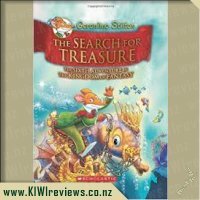 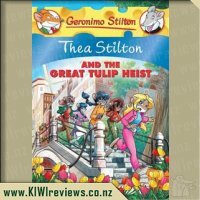 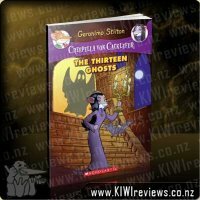 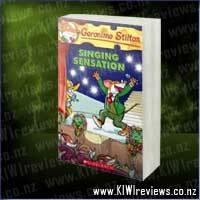 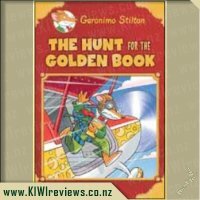 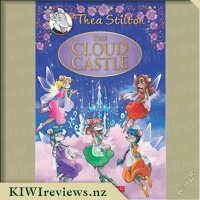 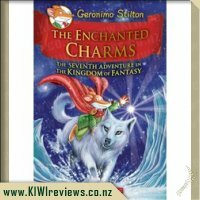 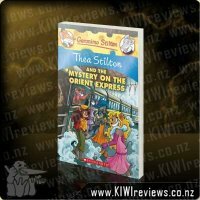 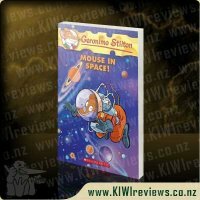 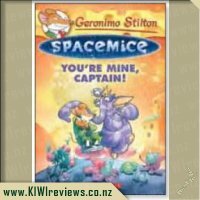 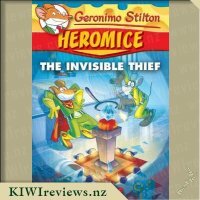 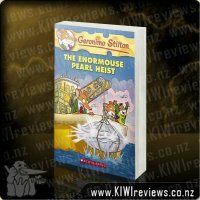 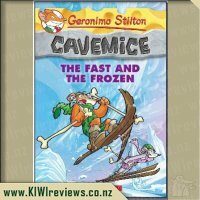 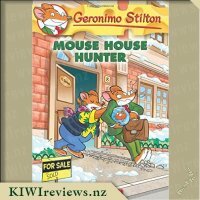 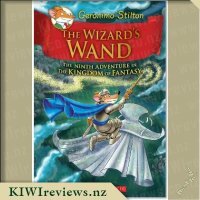 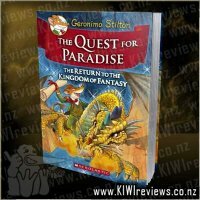 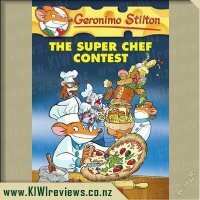 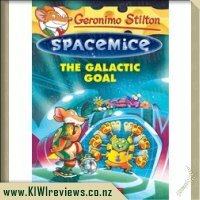 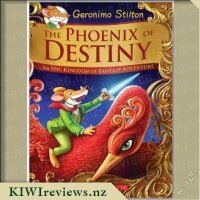 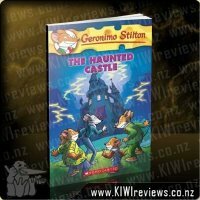 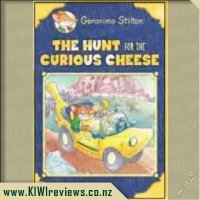 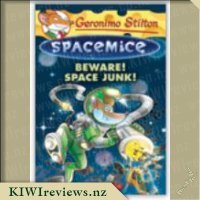 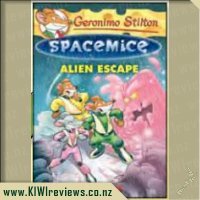 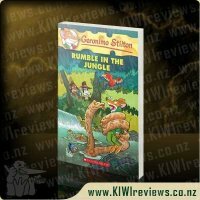 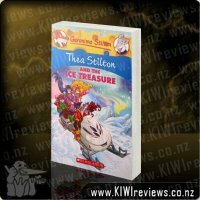 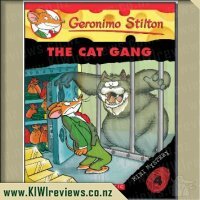 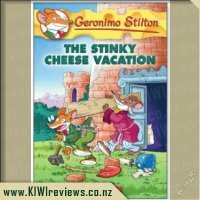 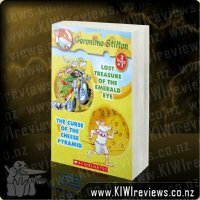 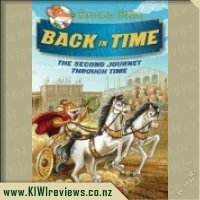 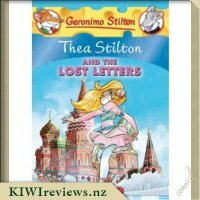 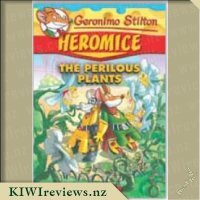 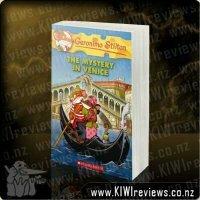 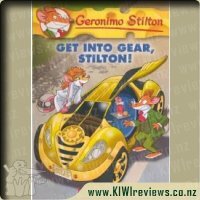 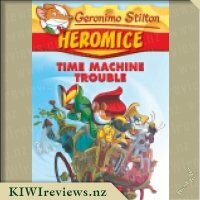 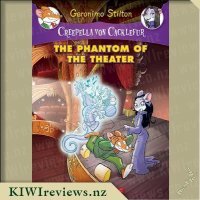 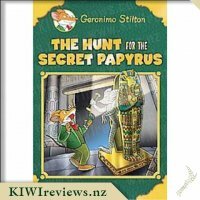 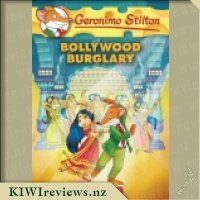 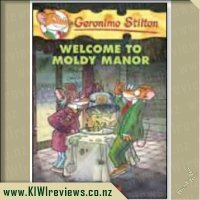 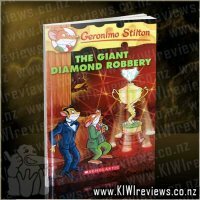 When this book came out my daughter was very excited as she had been collecting the Geronimo Stilton hard cover series The Kingdom of Fantasy so was really excited that there was now a Thea Stilton hard cover book. 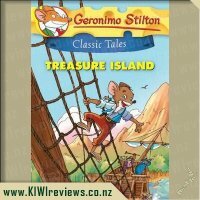 She likes the hard cover books as they are a longer read than the thinner paper back versions. 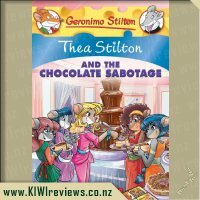 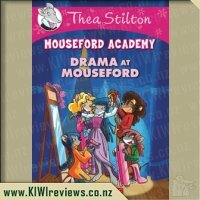 This was another great Thea Stilton read and was in true Geronimo Stilton fashion with the amazing illustrations and interesting fonts that make it easy and fun to read for children. 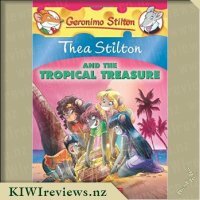 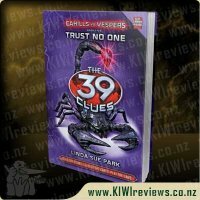 In the book the Thea Sisters find a blue guy on the beach and they must solve the mystery of where he came from to send him back to Atlantis under the sea. 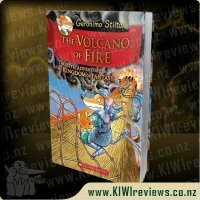 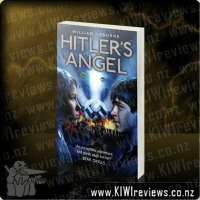 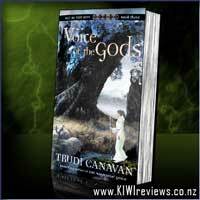 It is a great story if you are interested in ancient mythology as it has a lot of information about the lost land of Atlantis and the history behind that in the book. 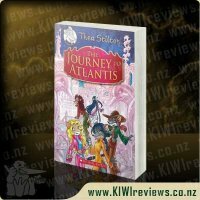 To solve the mystery of how to get back to Atlantis the Thea Sisters must travel the globe to such places as Africa, Asia, and South America and the book provided information on these places to so children get a bit of a general knowledge lesson while reading the book. 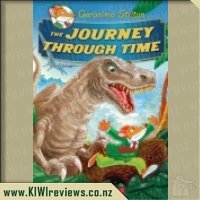 My daughter loved this aspect as she wants to travel the world when she is old enough. 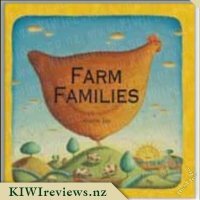 Follow the farmer from dawn until dinnertime and meet all of the animal families who live on his farm. 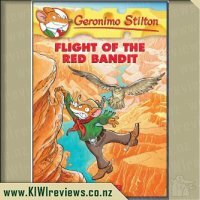 With wild creatures to spot, and visual stories to follow from one page to the next, this is a book to be enjoyed again and again.